Vybz Kartel posted a photo of Tommy Lee Sparta and his lawyer Tom Tavares-Finson leaving jail just moments ago. This morning, St. James Parish Judge Sandria Wong-Small ordered the police department to release Tommy Lee Sparta from their custody. 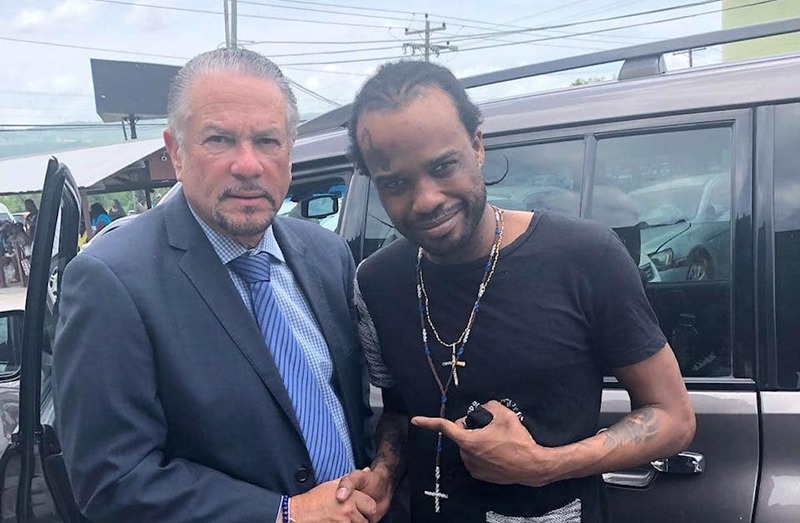 A short time later, the dancehall star walked out of the Montego Bay Freeprt police station in the company of his new attorney Tom Tavares-Finson, who also represents Vybz Kartel in his murder case and his upcoming appeal. Kartel is clearly elated about the release of his former Portmore Empire protege. “BUDUDUP! ( A #Gaza Pickney. BigUp Mr Tom Tavares Finson OH,” Kartel wrote on IG. 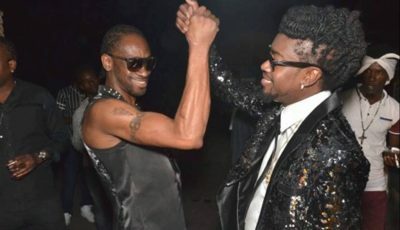 The incarcerated deejay and Tommy Lee made peace earlier this year after years of not speaking. The two deejays had a huge fallout shortly after Kartel was arrested and charged with murder. In January of this year, Tommy Lee Sparta made a surprised visit to GP to see Vybz Kartel. The two men reportedly had a lengthy conversation and are now on good terms thanks to Sean Kingston who was the middleman. 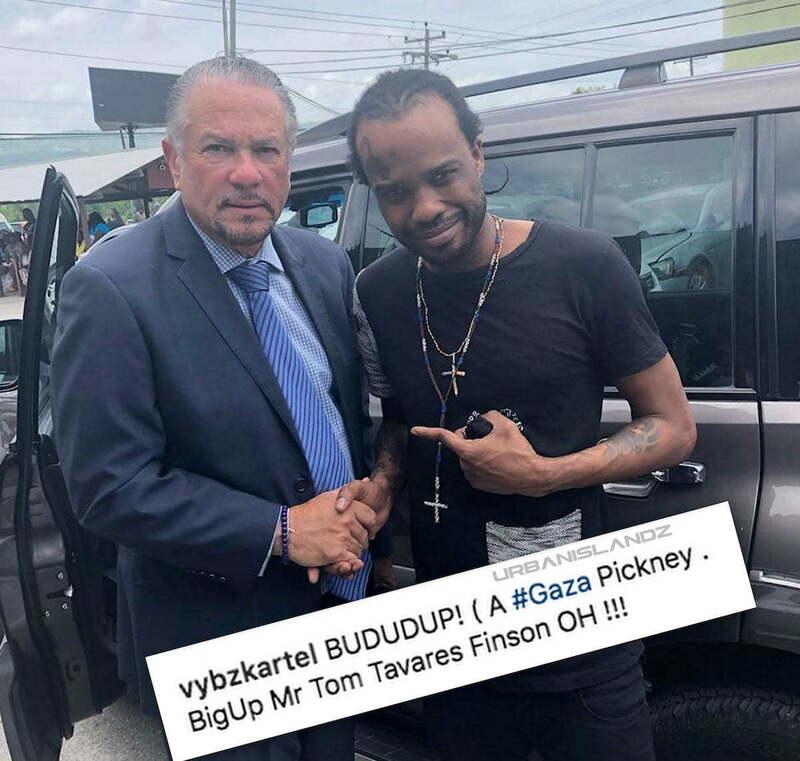 Last week, Urban Islandz was the first outlet to report that Tommy Lee fired his previous attorney and hired Vybz Kartel lawyer Tom Tavares-Finson to represent him. Vybz Kartel is currently awaiting his appeal trial set for July 9th.